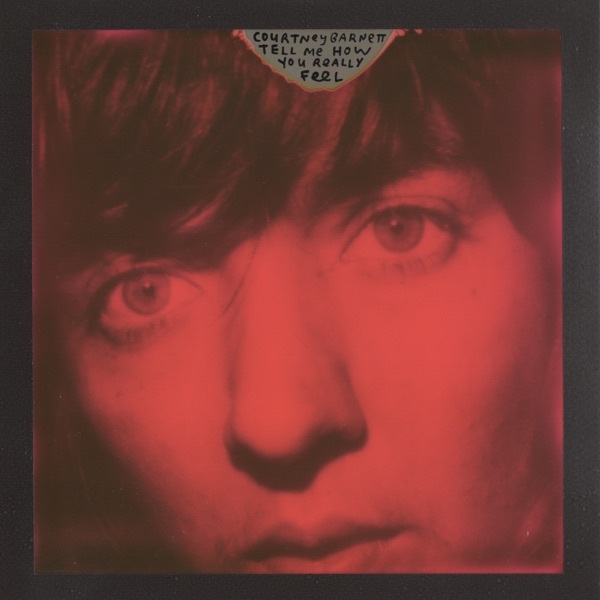 Jim thinks that Courtney Barnett is one of the most important discoveries of the past decade. Her well-received debut album, 2015's Sometimes I Sit and Think, and Sometimes I Just Sit, helped to introduce her clever lyricism and skillful guitar work to the world. 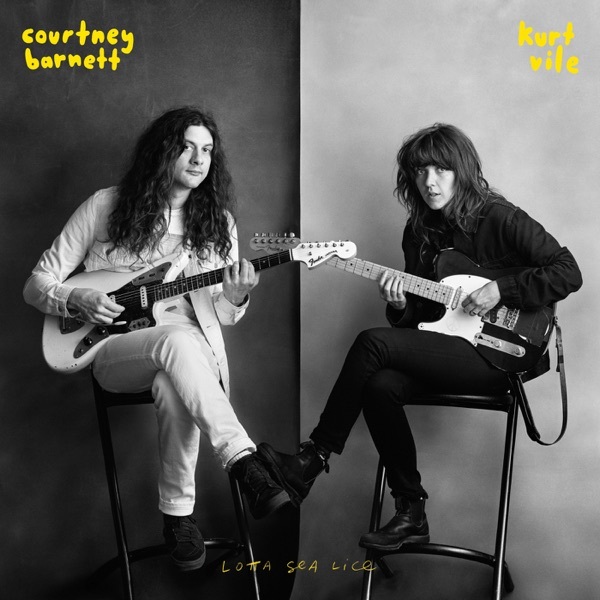 Her 2017 album with Kurt Vile, Lotta Sea Lice, followed. And for fans of Barnett, her sophomore solo album, Tell Me How You Really Feel, doesn't disappoint. Greg notes there is“a little bit of humor”and fun. He likes her penchant for writing about“everyday details”and her ability to“boil it down for you in just a few words.”Jim enjoys both the“melodic riffs, and the wonderful squalls of noise”that draw comparisons to Kurt Cobain. But he notes that Courtney's lyricism is much more poetic than Cobain. On this album, she touches on issues like misogyny, with songs like "Nameless, Faceless" which quotes Margaret Atwood, who once said that“Men are afraid that women will laugh at them. Women are afraid that men will kill them.”Both Jim and Greg give the album an enthusiastic Buy It.